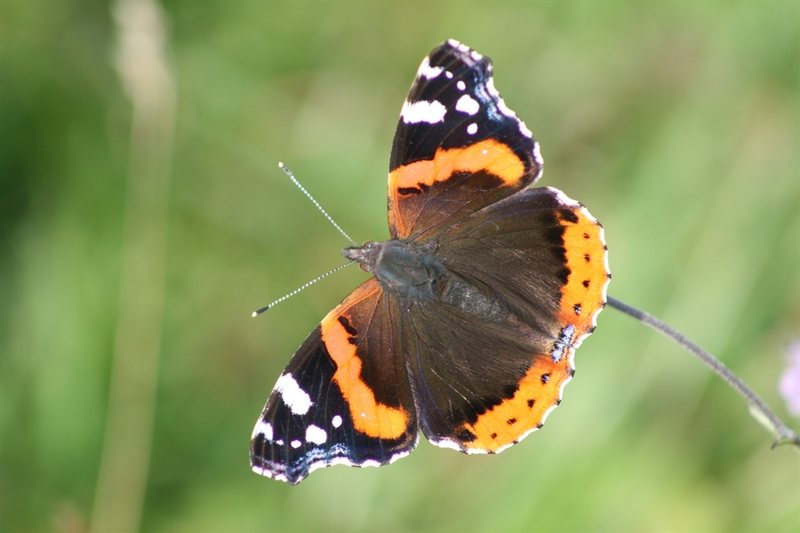 Developed around two former reservoirs, Monikie Country Park boasts beautiful woodland and parkland with a variety of things to see and do. Monikie Country Park’s many attractions include guided walks and self-led trails, marquee hire, barbecue hire and an adventure play park. 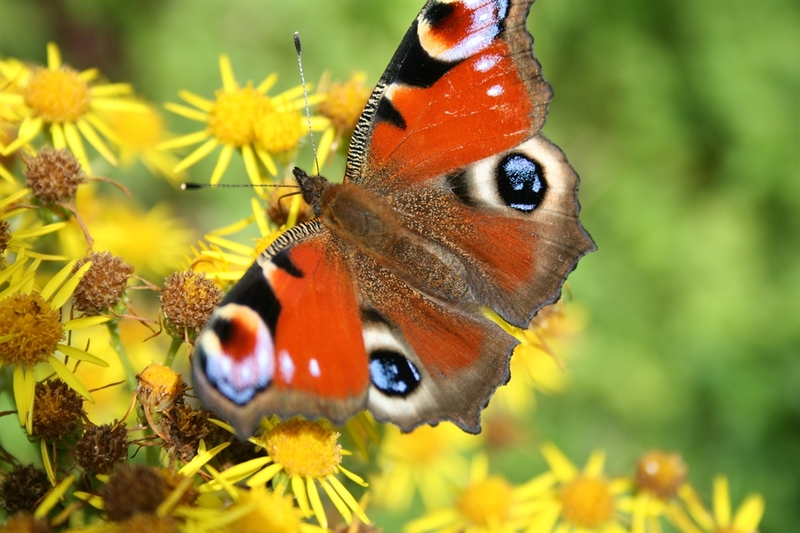 Denfind Bird Sanctuary is an ideal bird watching venue, and whilst exploring the park you can look out for woodpeckers and tawny owls. The 50 acre watersports site includes windsurfing, dingy sailing, kayaking and rowboats and provides a fun day out whatever your ability. 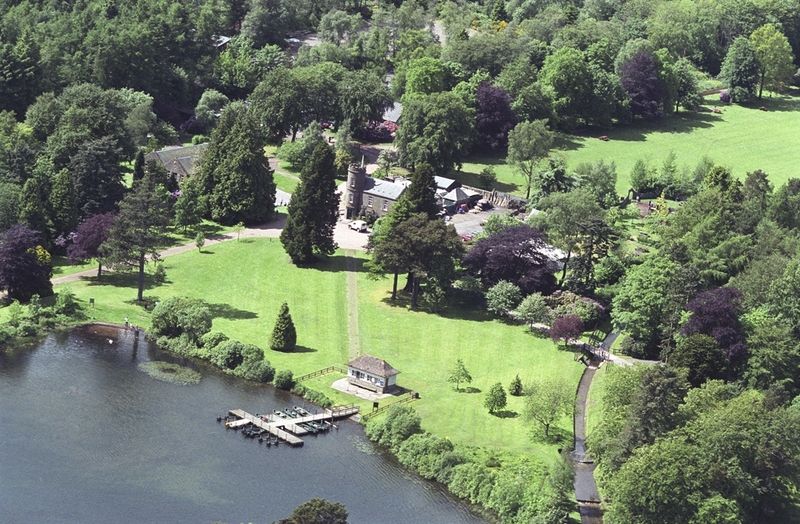 Facilities include equipment hire, changing rooms, showers, and storage. Take part in taster sessions, individual instruction, group activities, RYA and BCU courses, and the watersports club combining the three main activities and more. 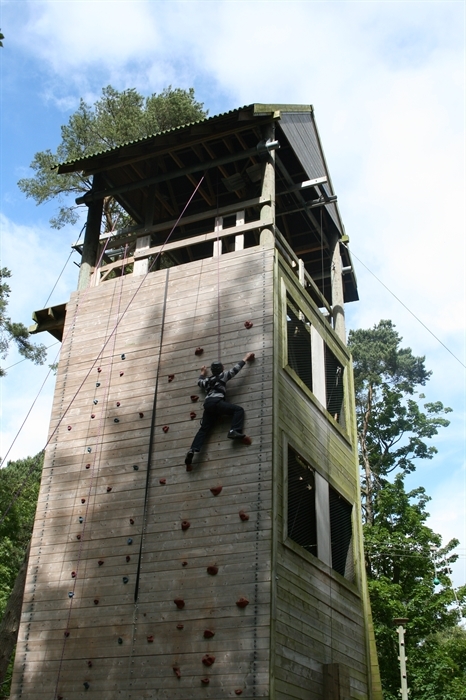 Between April and October you can take on the challenge of the High Ropes course, an exciting high tree top activity suitable for all abilities. 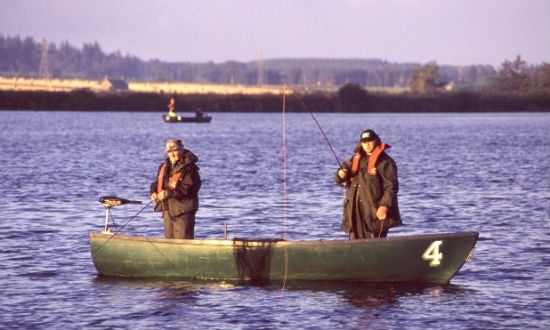 Fly fishing for rainbow trout is also available through the Monikie Angling Club. The Byzantium Café Restaurant operates throughout the summer, and the ranger service will be happy to offer useful advice and information.